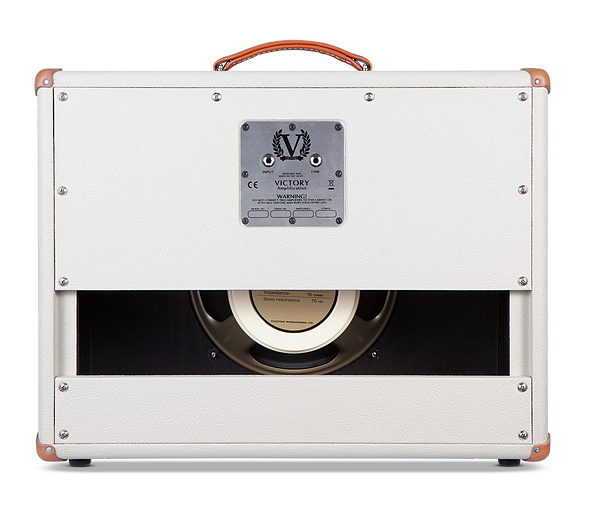 ​ IDEAL FOR: A bigger sound than our Compact 1x12 cabs. 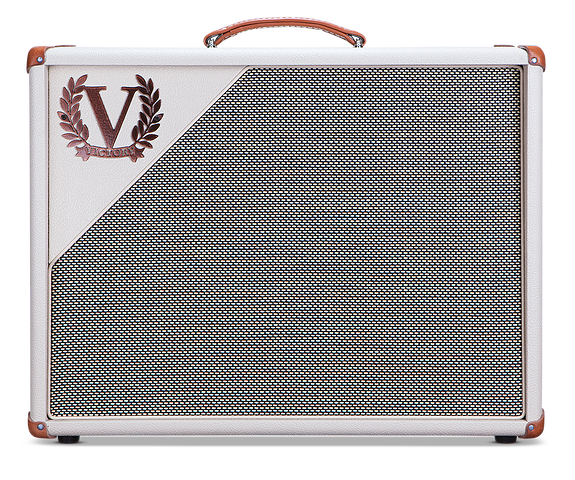 Designed primarily for the V40 Deluxe (hence the look) with a little more efficiency and headroom in the speaker for those all-important reverb and tremolo textures. The open-back design really fills smaller spaces. ​ SPEAKER CHARACTERISTICS: The G12H-75 Creamback is a more sensitive/efficient (100dB), heavy magnet version of its M-65 brother. There are still elements of the 65's 'woody' nature, but a stronger, tighter bottom end and more pronounced highs make it the thicker, more articulate driver that we think better suits the V40 Deluxe's overall EQ and gain character, especially at medium and higher volumes. We recommend it for anyone who likes the clarity and power of the Vintage 30 driver, but may find it a little abrasive for classic rock or blues tones. Likewise, anyone who likes the general tone of the Creamback 65, but wants slightly less colour, less breakup and tighter bottom end.